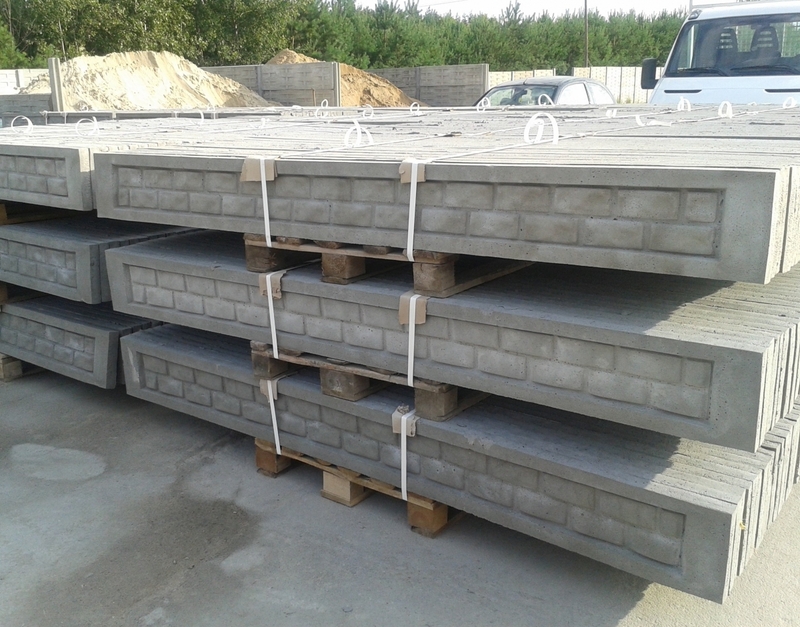 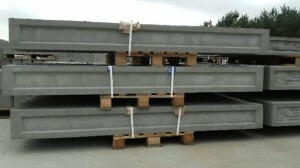 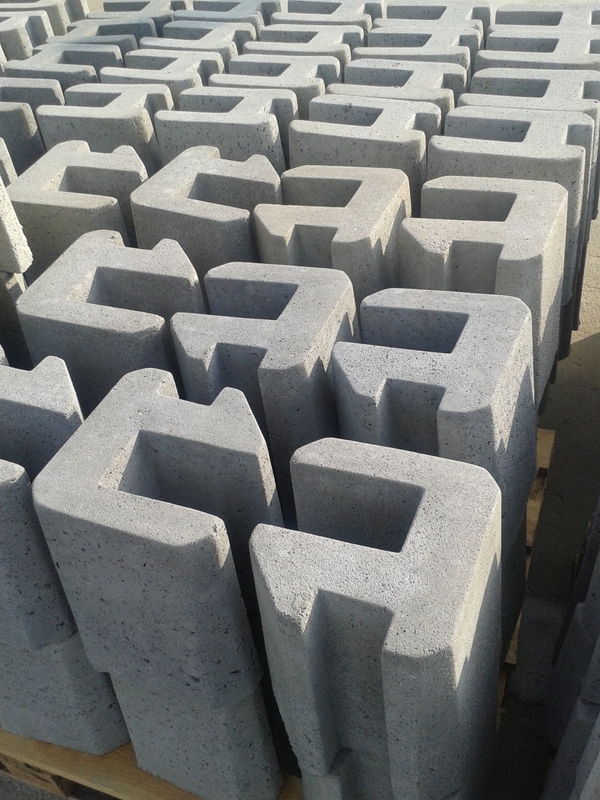 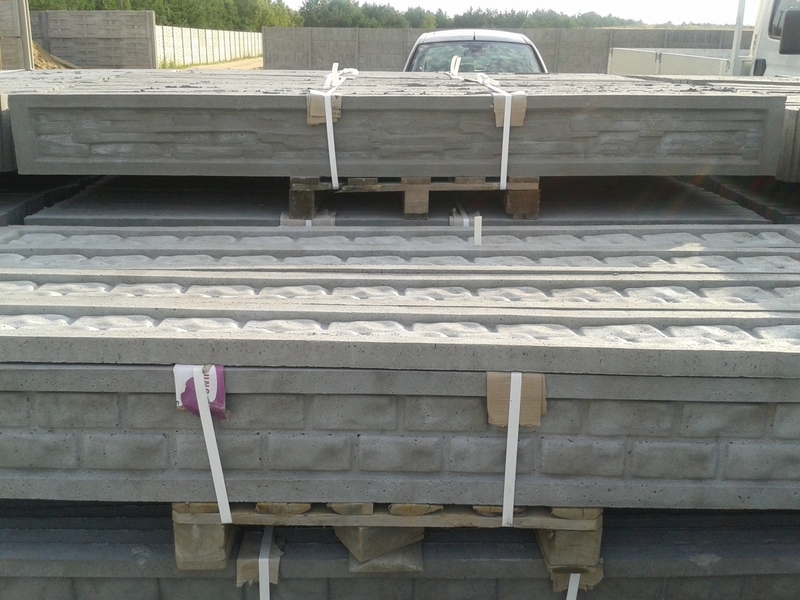 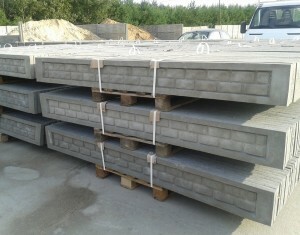 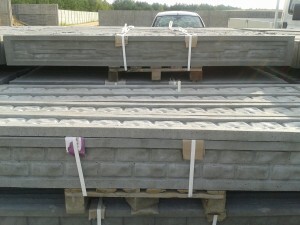 The SYL-BET company offers concrete foundations. Concrete foundation, also called the system foundation, increasingly displaces the traditional method of building a foundation fences. 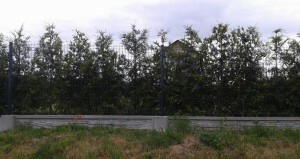 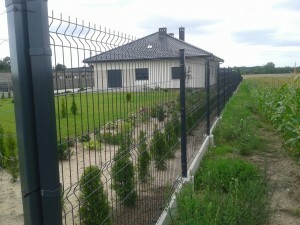 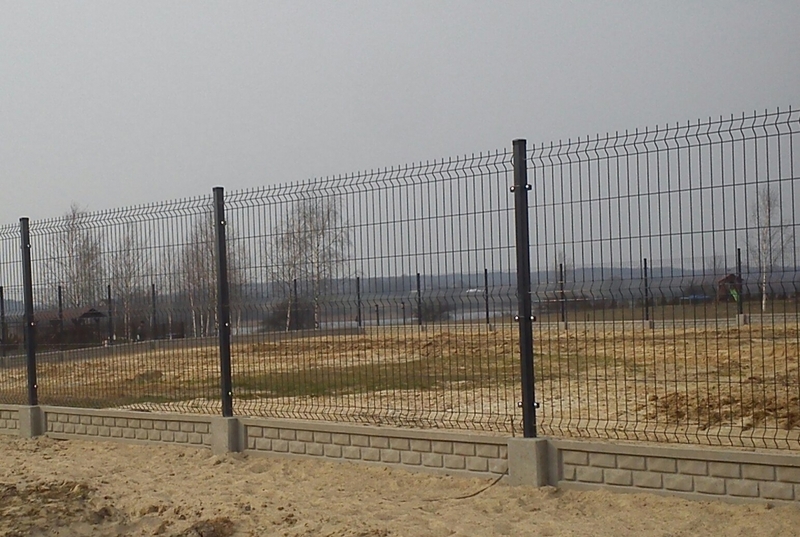 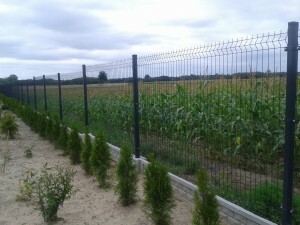 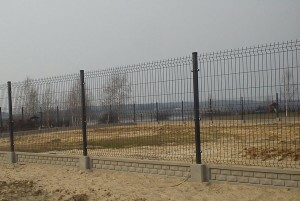 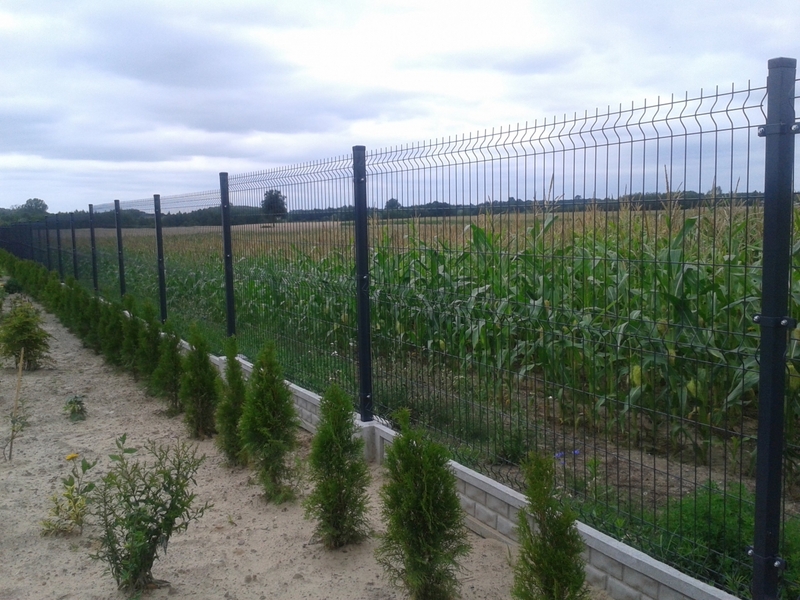 Using foundations significantly reduces the time and financial savings for installation of the fences. It also eliminates tedious production of huge quantities of concrete and reduces clutter on the site.